Happy Lunar New Year! The new year according to the lunar calendar is also known as “Chinese New Year” for those of us in English-speaking countries. Koreans, just like the Chinese, traditionally followed the lunar calendar before adopting the Gregorian calendar of the west, so we Koreans refer to the same horoscopes as the Chinese. For 2014, we celebrate the Year of the Horse, and apparently it is the year of the “Blue Horse” for this cycle. According to the Korean Broadcasting System (KBS), the Blue Horse, unlike a regular horse horoscope character, comes around every 60 years. This is just as unique as the two other “special” horoscopes that I am aware of — The Golden Pig, which happens to be my dad, and the White Horse, which happens to be my sister. The Lunar New Year is a very big event in Korea; it is considered the most important holiday of all, besides Chuseok or Korean Thanksgiving in the fall. 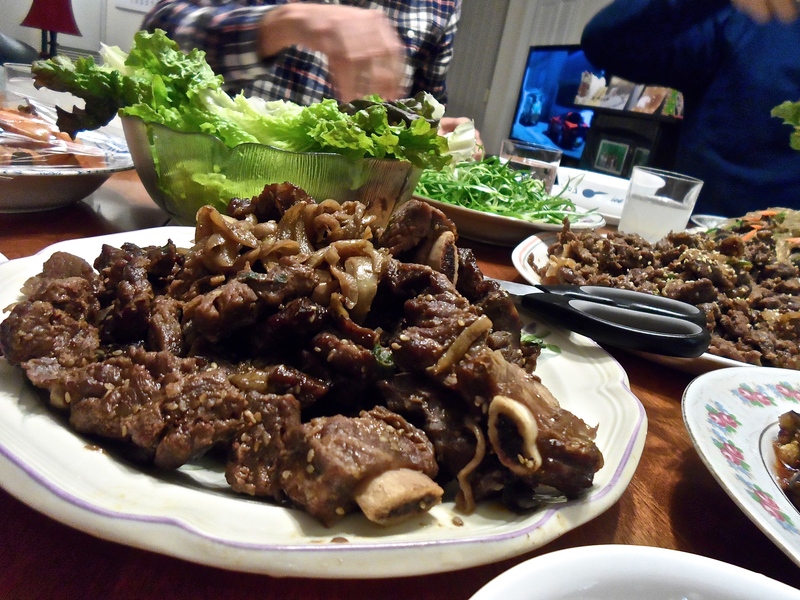 And holidays in Korea mean family and food, not unlike the celebratory traditions of many other cultures. So what does my family do? We make a feast. But what do Korean people make at home to feed a crowd? 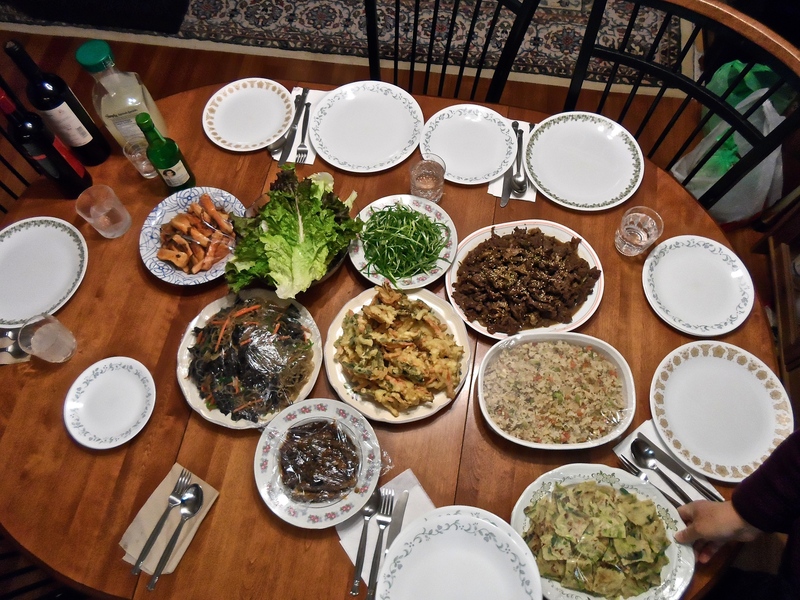 I am the kind of person who asks my friends from non-Anglo-Saxon backgrounds what their families make at home, so I thought others may be interested in what the dinner table looks like for Korean-Canadian families. So here it is. Since arriving in Toronto from Montréal, my holiday has so far consisted of a major ice storm, power outages, and sloppy but frigid weather. Thankfully my family was lucky and celebrated Christmas in a lighted and heated home, and today we dropped by Baldwin Village in Chinatown for dinner. 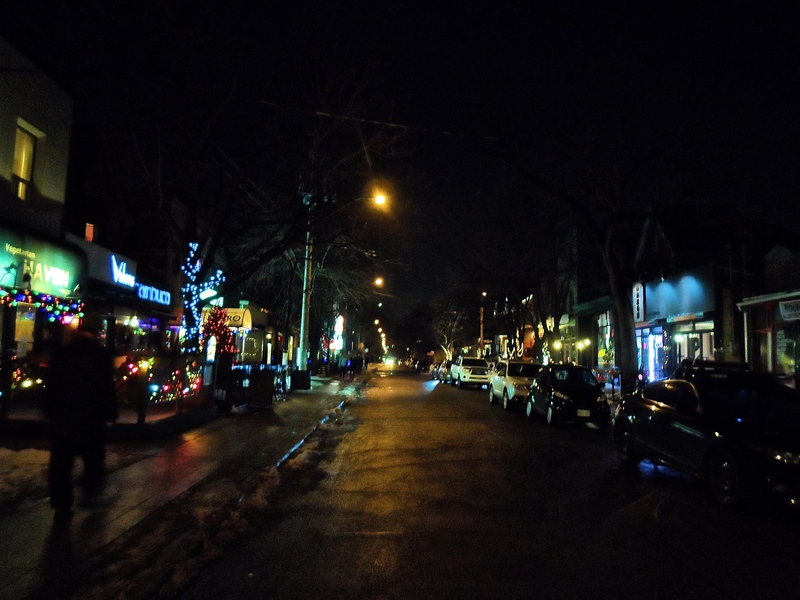 Baldwin Village is a family favourite enclave off of Chinatown that houses some of our favourite long-running restaurants in Toronto, and is just a very pleasant street to walk about between the clutter of downtown. Tonight the streets were sleek and slushy, but the Christmas lights illuminated beautifully on the pavement. Is it weird that I miss the weather being below 0 °C? I can’t wait to be back in the land of real snow in Montréal next week. Happy Holidays and Merry Christmas everyone. Is it enough to only have a father? I have a mother, of course, but she died more than a decade ago. And since my undergraduate university years, my dad has fronted the parent fort, watching my sister and I go through years of tuition fees and multiple boyfriends. And as much as I felt the gap left by the absence of a parental figure, I never thought I lacked a looming force of authority in the family. A feminine one. But I often rethink this when certain people react to the fact that my sister were still relatively young when our mother passed, and we are guided by only our father at the helm. 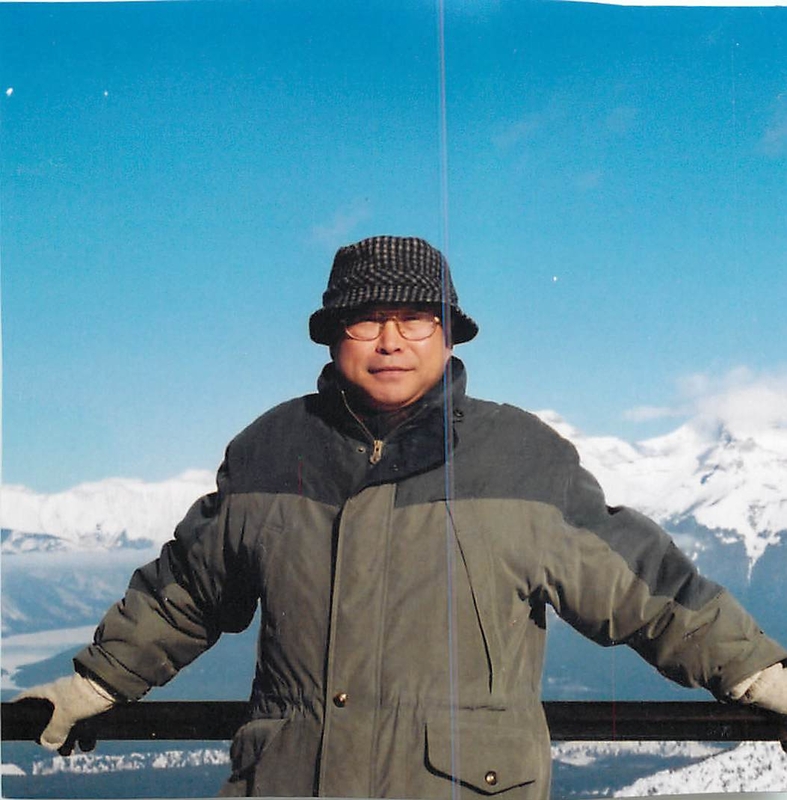 For example, when I was working full-time in Toronto I worked with “Tom” who was nearing his retirement, an older gentleman in his 70’s. This was at a financial firm and the recession of 2008 hit us big, meaning Tom had too much nervous energy and time to wring his hands, filling his days with multiple coffee breaks and some times intrusive chatter. Tom often barged into the office I shared with two other co-workers, all female, and we would all politely listen to Tom’s banter while multitasking on Excel sheets. He was an interesting character, an old-fashioned but a vehement feminist, shaking his head with emotion as he talked (yelled?) about how “Women are going to rule the world!” and “Children are nothing without women!” The latter statement being not really a feminist one … but Tom meant well. I had to graciously interrupt him, however, when Tom minimized the role of fathers, to phrase it nicely. “Well, I only have a dad and I think I turned out OK,” I chirped in, smiling. Tom did not expect that, and he became flustered, repositioning his head back inwards after stretching it out and wide for his rants. 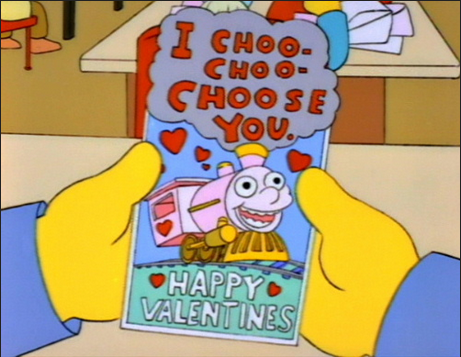 And then it became awkward at the office between me and Tom, that is, until I soon packed my bags and moved to Montréal. Spring has sprung here in Montréal with blue skies, bright sun, and above zero temperatures. One of the tasks I had scheduled for myself this long Easter weekend was to repot some of my plants, which are composed exclusively of cacti. 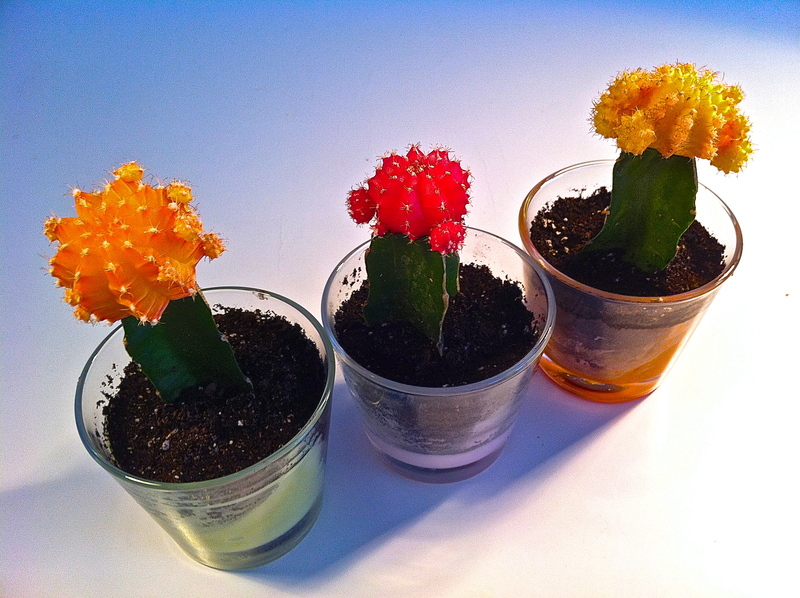 To be specific, my goal was to pot my collection of moon cacti into individual pots but to make this more fun, I decided to make this into an easy arts and crafts session using used candle jars. First a disclaimer: I am not a plant expert! I did not always have cacti and in fact, for pretty much all of my adult life, I did not grow any plants. This is despite being surrounded by a forest of plants in my childhood home, which my mother tended to and cared for inside our suburban dwelling. She had a green thumb and the plants grew tall and robust under her care, meaning that a collection of approximately fifteen plants took up a large portion of our living room. My family called this area the “jungle” because that is exactly what it was — a smorgasbord of plants large, stout, small, flowered, spiky, with big leaves, and small leaves. I did not inherit my mom’s ability to be the plant whisperer, and my various attempts to grow pants were always a bust. My first plants were small pots of cacti that my parents permitted me to purchase as a child; I loved how they were purchased as small, baby creatures that came with seemingly straight-forward directions. However, I always managed to kill my cacti, and my memory is fuzzy in terms of whether I drowned them in too much water though that seems like the probable diagnosis. Since then, I never owned a plant though I did tell myself that eventually I would have a jungle of my own.